ÉAMON Ó Cuív, Fianna Fáil’s spokesperson on Regional Development, Rural Affairs and the Gaeltacht, has been sacked from Fianna Fáil’s front bench. 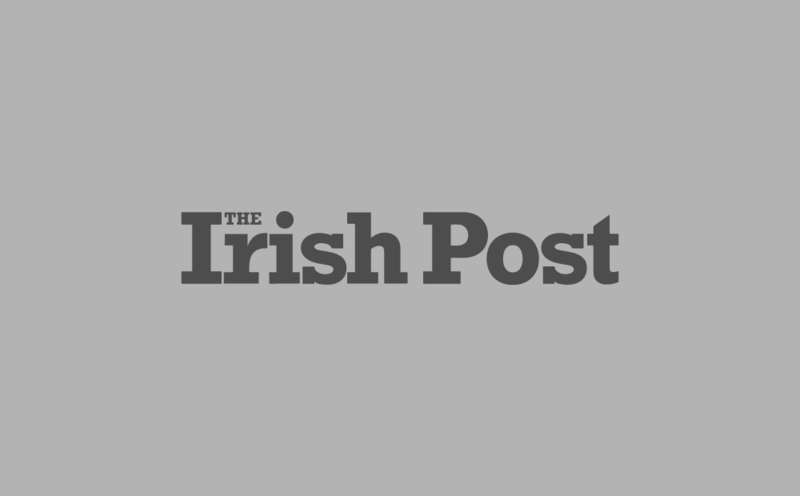 It follows the Galway West TD’s participation in an unauthorised launch of the party’s first election candidate in Northern Ireland. Senator Mark Daly, who also took part in the event, was yesterday sacked as the party’s deputy Seanad leader. The two recently appeared with Sorcha McAnespy to announce she would be standing as a Fianna Fáil candidate in Northern Ireland. Ms McAnespy is currently an independent Councillor on Fermanagh and Omagh District Council and a member of Fianna Fáil’s National Executive. 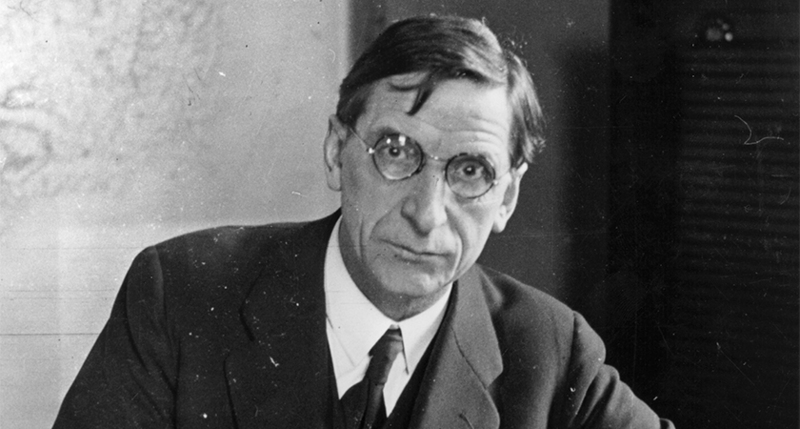 However Fianna Fáil, which was founded by Ó Cuív’s grandfather Éamon de Valera in 1926, said they had made no decision on contesting the local council election. A statement from Ireland’s largest opposition party said: “Party Leader and Spokesperson on Northern Ireland Micheál Martin TD met last evening with Deputy Éamon Ó Cuív. “During the course of that meeting Deputy Ó Cuív made it clear that he was aware in advance of plans to hold an unauthorised launch of the candidate and agreed to participate in the event. “In light of this information regretfully, Deputy O Cuív’s continued membership of the Party’s Front Bench is no longer tenable. Senator Daly’s role meanwhile has been filled by Fingal-based Senator Lorraine Clifford Lee. Mr Ó Cuív, the son of de Valera’s last surviving daughter of Emer, has said he will not be commenting on the decision to remove him from the front bench. Fianna Fáil has been registered in Northern Ireland with the UK Electoral Commission since 2007. There is speculation the party may merge with the SDLP, an Irish nationalist party in Northern Ireland.